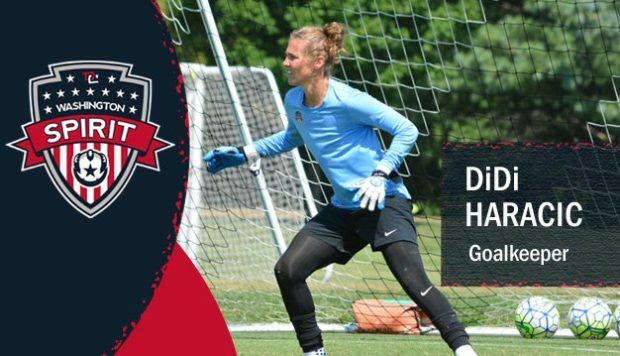 The Washington Spirit have signed longtime reserve goalkeeper DiDi Haracic to a professional contract for the upcoming season. 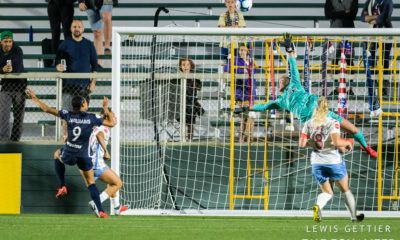 Haracic is slated to go to preseason as the second keeper on the Spirit depth chart behind Stephanie Labbé. Kelsey Wys is also on the Spirit roster but will miss at least a good chunk of the season after tearing her ACL playing for Newcastle Jets in the W-League. Haracic has one NWSL appearance on her resume. 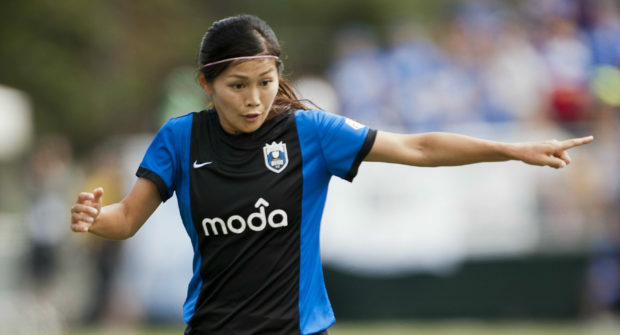 She played the final game of the 2014 season for the Flash and set a league record by facing three penalties. She stopped one of them, by Christen Press, but the third one from Julie Johnston tied the match in stoppage time. It ended 3-3. The next year Haracic played in Sweden before being the Spirit’s reserve goalkeeper in 2016. She dressed as the backup while Labbe was at the Olympics but did not see any game action. 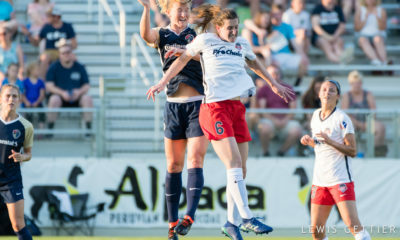 In 2013 Haracic played for the Washington Spirit Reserves. 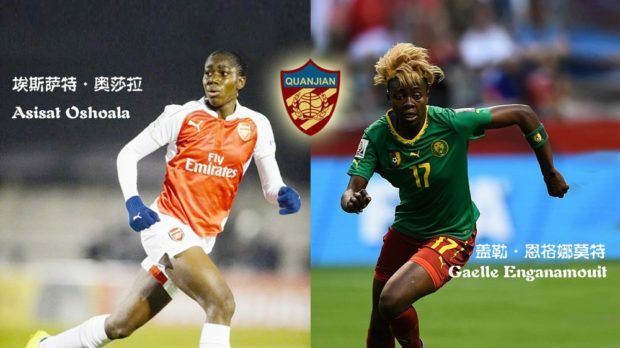 Chinese Super League holders Dalian Quanjian have announced the addition of Asisat Oshoala and Gaelle Enganamouit. The moves are part of an influx of money into both the women’s and men’s games in China. Asisat Oshoala and Gaelle Enganamouit, winners of the last three African Women’s Footballer of the Year honors, will be teammates in China. Oshoala and Enganamouit are arguably the two biggest names in African women’s soccer having monopolized the continent’s Player of the Year award since 2014. That was the year the Nigerian Oshoala was the most outstanding player at the U-20 World Cup and later duplicated the feat for the senior team in the African Cup of Nations. Oshoala turned 20 just days before the African Cup of Nations. In 2015 Enganamouit put Cameroon women’s soccer on the map when she bagged a hat trick in a World Cup group match against Ecuador. Cameroon advanced to the knockout stage of the 2015 World Cup where they lost a tight decision to China. Enganamouit was named African Women’s Footballer of the Year. Oshoala reclaimed the award in 2016. Katie Bowen (FC KansasCity), Abby Erceg (Courage), Rebekah Stott (Reign), and Rosie White (Breakers) have been named to Tony Readings side that will compete in next month’s Cyprus Cup. 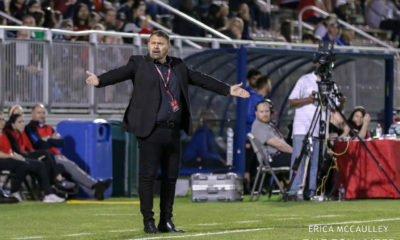 Erceg has been a staple in NWSL since 2014 and won the NWSL Championship with the Western New York Flash last season. 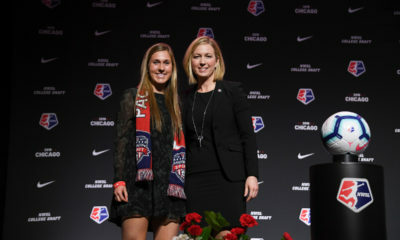 Bowen was drafted by FC Kansas City in 2016 while Stott and White are offseason acquisitions for their respective clubs. Also in the team are Daisy Cleverley, who recently joined California, and Martine Puketapu from Colorado University. 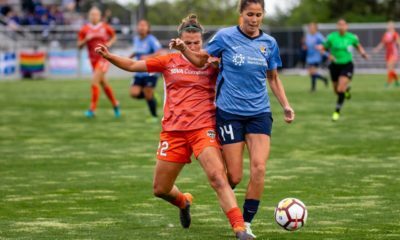 Hannah Wilkinson, who went undrafted out of Tennessee last month, is also on the roster as is Erin Nayler who was briefly under contract with Sky Blue last season but never appeared for the club. 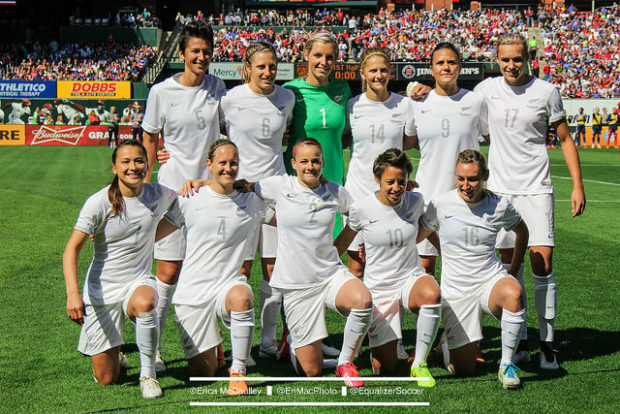 The Football Ferns were drawn into Group B with Austria, Scotland and South Korea. The tournament opens March 1. New Zealand’s best finish came in 2010 when they dropped the championship match to Canada. Seattle Reign FC announced they will play two preseason matches ahead of the 2017 NWSL season. 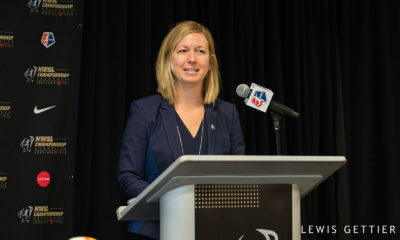 Laura Harvey will take her side to California where it will line up against Amanda Cromwell’s UCLA team on April 4 at SilverLakes Complex in Norco. Four days later the Reign will be at Husky Stadium for their annual preseason finale against the University of Washington. UW is coached by Leslie Galimore who has served as the analyst for many Reign matches over the last four seasons. Admission to both matches is free but the Reign are already telling fans they should arrive early due to limited seating. Last spring the Reign went to Portland for the first ever preseason tournament pitting NWSL clubs against each other. They chose to take a different path this preseason and were replaced at this year’s Portland tournament by the Chicago Red Stars. Gérard Prêcheur has informed Lyon ownership he will not sign an extension when his contract runs out after the season. Precheur is in his this year at the helm. L’Equipe, which reported the news, suggested Precheur has been slow to come around on recent signings Dzsenifer Marozsan and Alex Morgan. The club closed 2016 with a rare loss to rival Paris Saint-Germain but hopes for an 11th consecutive league title were given a boost when PSG were docked points for fielding a player not listed on the team sheet in an earlier match. The news comes as Lyon stand in position to win the treble for the second straight Spring. The play Wolfsburg in next month’s UEFA Women’s Champions League quarterfinals and Guingamp in the French Cup Round of 16. Lyon have won the French Cup the last five years running. They also won the treble in 2012. Former Boston Breaker Katie Schoepfer has joined the staff at Holy Cross as an assistant coach. The 28-year old had served as a volunteer assistant at Boston University the last three seasons. Schoepfer was originally drafted by Sky Blue FC in WPS and spent a season there and a season with the Breakers before that league folded. She rejoined the Breakers for NWSL and was there until retiring near the end of last season Schoepfer’s 68 NWSL appearances for the Breakers ranks second behind Julie King (74). She scored seven goals with three assists during that time. There will be much room for improvement with the program. Holy Cross finished 3-12-2 last season including 2-5-2 in the Patriot League.